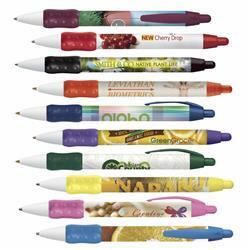 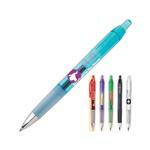 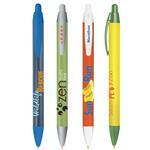 A Bic Widebody Pen with 360 full color imprint - a great new promotional pen. 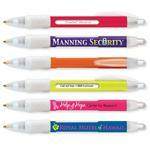 With a wide profile design, this refillable pen offers a large, full-color, 360 degree imprint on the barrel. 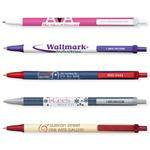 You want a full message on you promotional pen - this is the way to go!